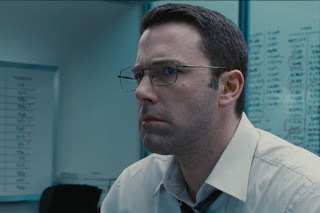 Home / ACTION MOVIES / AWARD GIVING BODIES / Affleck Learns Indonesian Fighting Style for "The Accountant"
Affleck Learns Indonesian Fighting Style for "The Accountant"
Ben Affleck stars in Warner Bros.' action-thriller The Accountant as Christian Wolff, a specially trained assassin who happens to be a math savant suffering from Asperger's Syndrome. 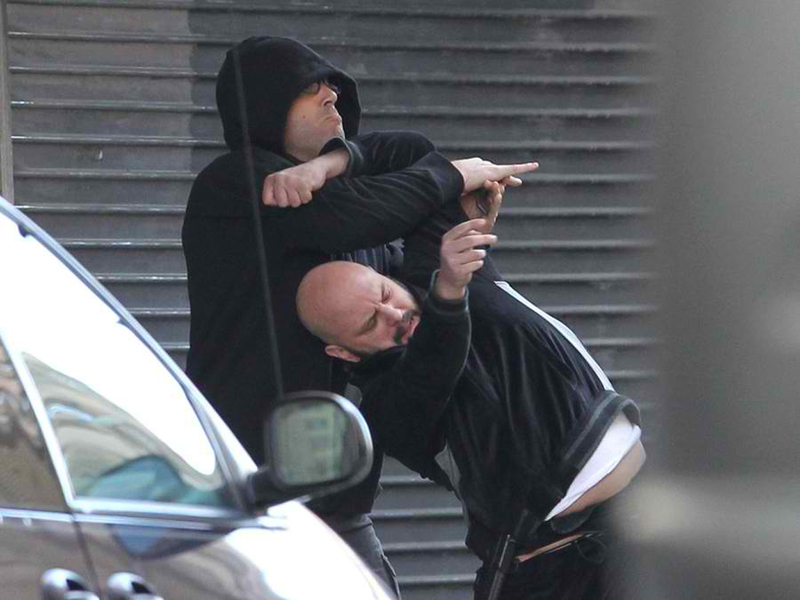 Director Gavin O’Connor knew that Christian should have an idiosyncratic fighting style, forged by his childhood training and his personal penchant for order. 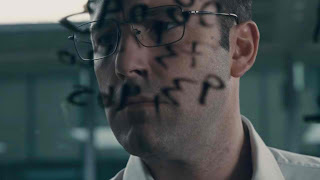 Opening across the Philippines on Nov. 02, “The Accountant” is distributed by Warner Bros. Pictures, a Warner Bros. Entertainment company.